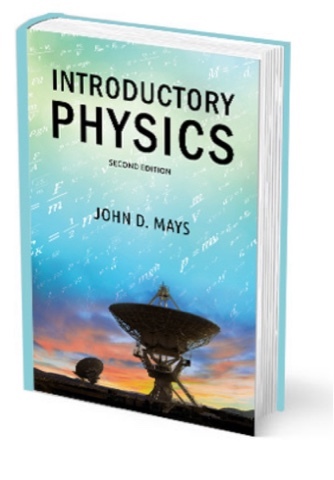 Introductory Physics is one of the Novare Science & Math books written by John D. Mays. The author writes from his experience and research in graduate school, in the engineering world, and also many years as an educator. We reviewed the second edition of this book. Introductory Physics is written from a Kingdom Perspective seeking to engage students to think about how they perceive God's fingerprints in creation. Do you know how much I love that? The author further shared that "science and math teachers need to think broadly about how we fulfill Christ's mandate to love God with all our mind." Yes, we do! Beyond science, this Introductory Physics course also incorporates math, history, and epistemology. If your student is taking Algebra I now, they have the prerequisite math skills for concurrent study of this course. Eleven chapters of this hardback textbook are designed for high school freshmen; with the additional chapters (8 and 13) included it is also appropriate for both a sophomore or junior science course. The optional chapters do require higher algebra skills. 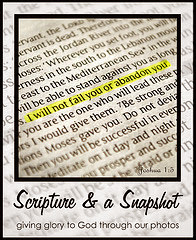 We also received the material that would typically be included on the resource CD as a download. This material includes a course overview and schedule, quizzes and quiz keys, semester exams and keys, sample answers for verbal questions, and weekly review guides. In distinctly different ways, all three of my children have a love of science. As a homeschool mom, I search for curriculum and opportunities that best fit each of their interests and learning styles. We tried out a new science homeschool group this spring. I read the experiments planned before we attended and tested them with a vocabulary list that was provided that corresponded with the experiments. Unfortunately, when we participated, it seemed like more of a magic fun play-day. Kids loved it, but the scientist in me rebelled that the opportunity wasn't used to have them work through the scientific process. Make hypotheses, test theories, research possibilities and learn from what you do. It was a great opportunity, but lacking in method and instruction. I want more for my children! This book provides more! The very first chapter of Introductory Physics teaches students all about the difference in a theory and a hypothesis and how experiments can prove or disprove a theory. The scientific method is put into action from the first lesson! This is Biblical based science. In the lessons, God's truths and scientific facts are taught, both how to recognize and test them and how they overlap. I enjoyed jumping into this book and am enjoying incorporating it into my lesson plans for our next school year. At the beginning of each chapter is a list of objectives which includes memorization of laws, equations, conversion factors, metric prefixes, and more. The book teaches students how to effectively organize study material and study strategies. It is a comprehensive science text but covers so much more than science, too. Multiple colorful pictures also go along with what you learn in each lesson. Although it is not the most important factor in choosing a curriculum, my child's enjoyment of a lesson is important to me. I want them to love learning; that is one of the goals of my homeschool. I want them to study, even when it is not required, to hear a tidbit of information and research more, to learn how to find answers that are not clearly spelled out in front of them. With that in mind, a quality book that engages them as they learn is my desire. This Introductory Physics book does that. They like it, so they apply themselves. We are all happy with this book. 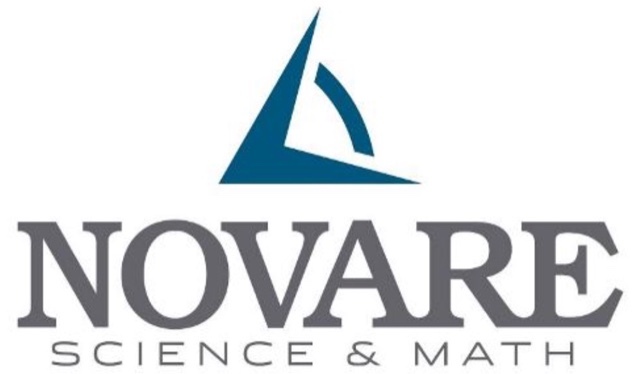 They also publish other science and math books, just like the name suggests. Their Physics: Modeling Nature is an upper-level senior physics course. The Homeschool Review Crew reviewed four of their titles including Introductory Physics, Earth Science: God's World, Our Home, Science for Every Teacher, and General Chemistry which you can find by clicking the graphic below. I want to add them all to our homeschool library.